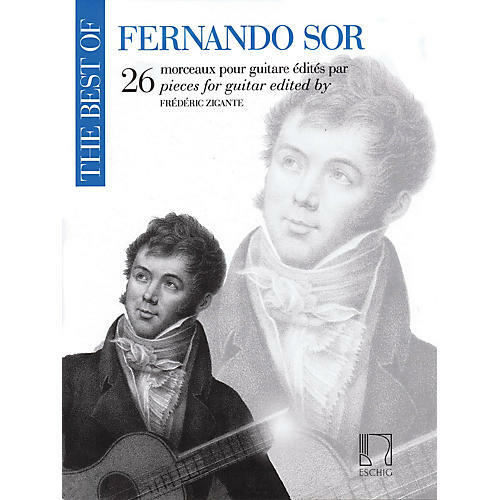 26 pieces by the Spanish guitarist Fernando Sor, considered the most important composers of guitar music in the early nineteenth-century. Includes Grand Solo Op. 14, one of his most popular works.